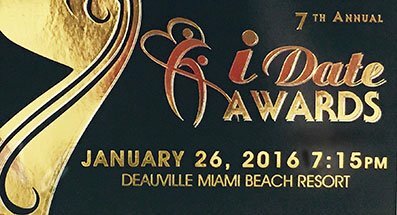 Nominated alongside the foremost global dating experts, we are delighted to announce that Mary Balfour, MD of Drawing Down the Moon Matchmaking and the UK’s ‘Queen of Hearts’ for over 30 years, has won the prestigious international award for Best Dating Coach at the global iDate Dating Awards in Miami, USA. 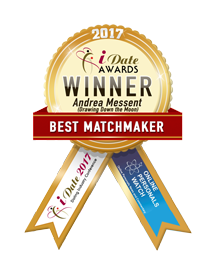 Mary and her team’s mission is to bring relationship minded, time-poor professionals together, coaching them to successfully navigate through the ever-changing complexities of dating, fall head over heels in love and stay that way. 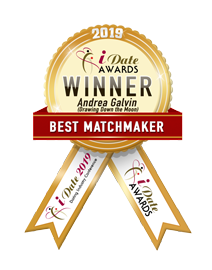 It’s challenging out there for high achievers seeking a genuine romantic connection. 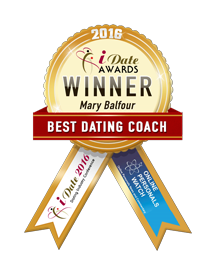 Now, more than ever, successful singles can benefit from the expertise of internationally renowned dating guru Mary Balfour and her award-winning team. 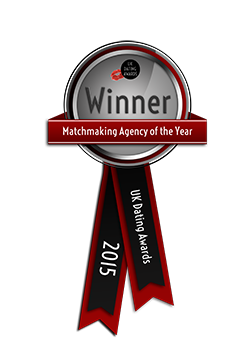 Winner of the 2015 UKDA Founder’s Award for her impressive 30 years coaching and matchmaking experience, Mary and her team at Drawing Down the Moon (recognised as the Best Matchmaking Agency at the UK Dating Awards 2015) work tirelessly to make love happen! 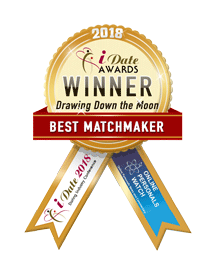 Drawing Down the Moon work with high-flying professionals seeking a bespoke, personal matchmaking and coaching service to compliment and enhance their busy lifestyle. 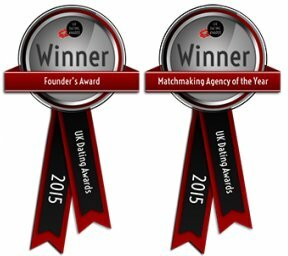 All successful applicants are interviewed and ID checked in Mary’s Marylebone office. Membership is offered selectively. 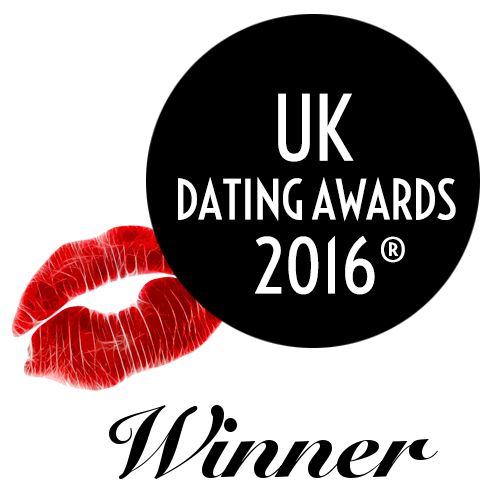 Mary’s dating videos, seminars and 1st Date Toolkit are freely downloadable from www.drawingdownthemoon.co.uk. 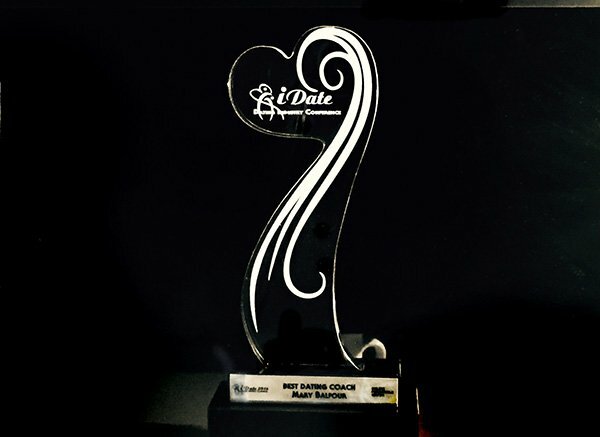 LoveandFriends.com internet dating, founded by Mary in the 1990s, provides an online option for ‘thinking people’ seeking a soul mate.